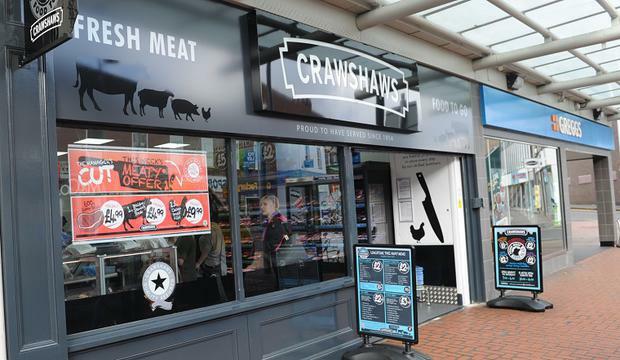 Butchers chain Crawshaw has been sold to meat entrepreneur Tom Cribbin for £1.4 million, securing 240 jobs. On Monday, the group said that its last remaining 19 stores and its Hellaby production and distribution facility have been sold to Loughanure, which is controlled by Mr Cribbin. Through Cribbin Family Butchers, Mr Cribbin previously operated a chain of butchers stores in the Republic of Ireland and sold Gabbotts Farm to Crawshaw in 2015. Food mogul Ranjit Boparan held a near 30% stake in the business and his 2 Sisters Food Group also supplies Crawshaw. The “chicken king” – so-called because of 2 Sisters’ large-scale involvement in the poultry trade – was also an adviser to the board.